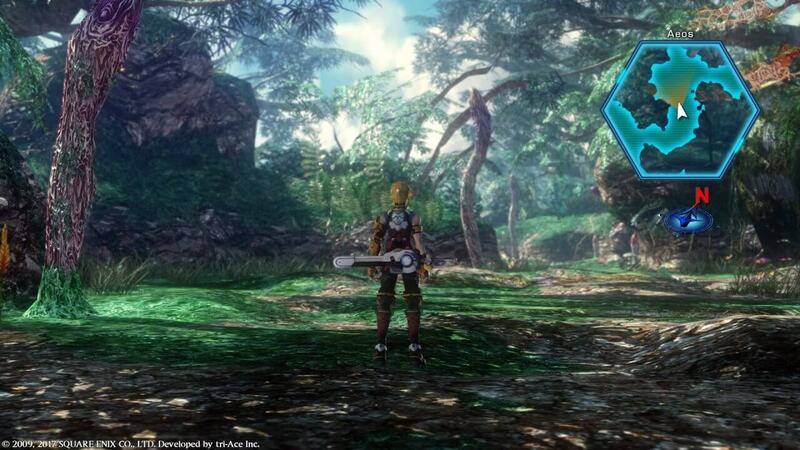 Star Ocean The Not So Last Remaster Hope 4Kay? Its seemingly long title albeit appropriate Star Ocean The Last Hope is back and better than ever finely tuned for more modern day televisions. 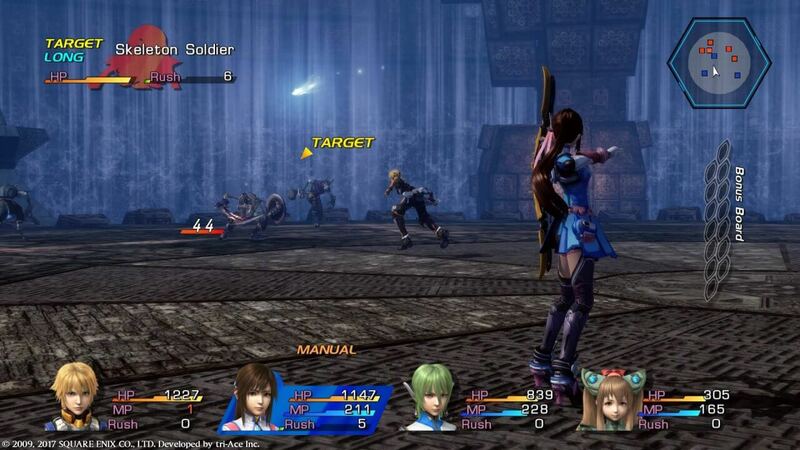 The original release of Star Ocean The Last Hope was released very early during the PlayStation 3’s reign and one of a few games I owned at the time. 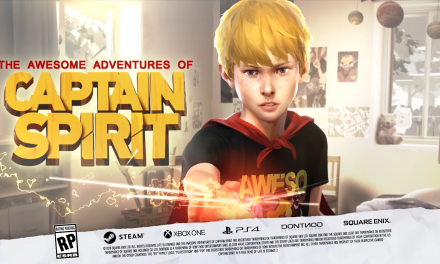 It was a game that showed what the new standard for video games were to look like and with times vastly pacing forward today it seems that graphic capabilities are pushed to their limit. Star Ocean The Last Hope 4K & Full HD Remaster is yet another remaster in a time where many games are receiving the same treatment. To put it simply this is one of the best remasters in modern times I have seen on the PlayStation 4 and there is a reason for it. Star Ocean 4K comes with graphical options (Move aside PC Gamers). Now while these options are not vast they are there and will improve your experience. 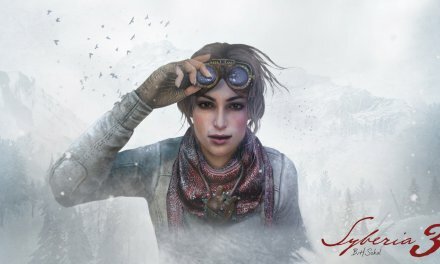 The game comes with four resolution options with 3840 x 2160 being the largest. Rendering options are here also so you can toggle with the Texture Resolution and Shadows. It is noted that lower quality textures will yield smoother gameplay however I have not noticed any slowdown with my experience so far and runs just as well if not better than it did on the PlayStation 3. The game looks incredible and the graphical improvements are definitely noticeable. The game has so much going on; for most of the time you are on spaceships or inside advanced technological space stations with flashy interiors and then for the rest of the game you are outside alongside trees and nature mostly alongside ruined civilization with not too much going on and for that it is hard for my eyes to adjust at times. Even at those moments the game really has a feeling of sadness and emptiness. 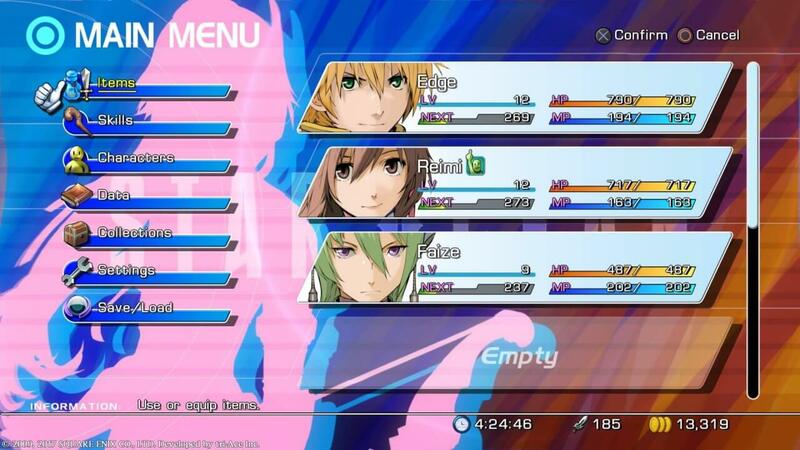 The game itself received mixed feelings among Star Ocean and JRPG fans. It is definitely a love it or hate it experience and not much has changed in the 4K remaster so if you previously did not enjoy it then you most likely won’t this time around and this is down to a few factors such as the unnatural character interactions, over-dramatic cut-scenes and general aesthetics of some areas looking bland. 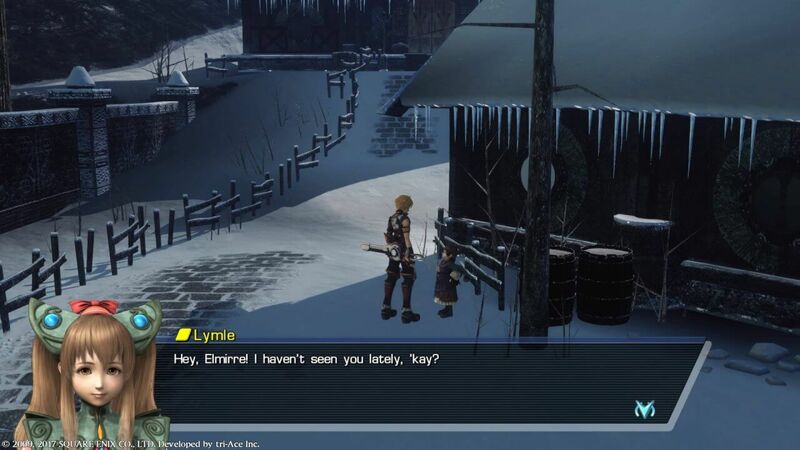 Although I find the characters charming and the voice acting, I do see why it may not appeal to others; such as Lymle’s overuse of the word “Kay?” and that it is questionable as to why she sounds and looks like a six year old girl when she is actually fifteen; but there is a good explanation for this. If you still can’t get behind the characters voices then there is also a Japanese voice option for those looking for a different approach or you could just mute them altogether. Star Ocean The Last Hope 4K does have a lot going for it which what makes it so great; the massive depth to character building is one of the stronger points with characters still gaining potential even much later in the game. Mix this in with the item creation system that Star Ocean does so well and you have a recipe that is far from disaster. Finding items and creating new weapons feels so satisfactory; you can spend some time early on grinding to get a better armour that you crafted which is much better than those sold in shops and usually then being able to use it as a catalyst for something better later on. You can teach characters an array of abilities both inside and outside of battle. Field abilities include gathering at harvesting spots on the field for Ore and Ingredients which can be used in crafting. 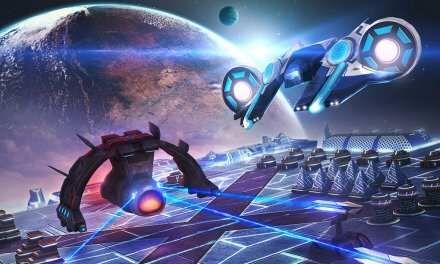 Battles take place on a field once the enemy has been engaged which eliminates the random battle formula. This is genuinely a good thing as dungeons in this game are huge and later on very tedious with some of the most confusing labyrinths I have ever witnessed in any video game. The boss battles definitely feel like boss battles. Not only do they have huge health pools but they can and will absolutely destroy you in battle if you do not pay attention; even grinding a few extra levels wont help you here; studying an enemies moves is crucial and even then it is only half the battle. You may find yourself using recovery items quite a lot during these and you can only hold twenty of each and that includes any you used up in the dungeon before each boss. The music in this game is superb and what you would expect from a Star Ocean title; and each piece perfectly represents each scenario. 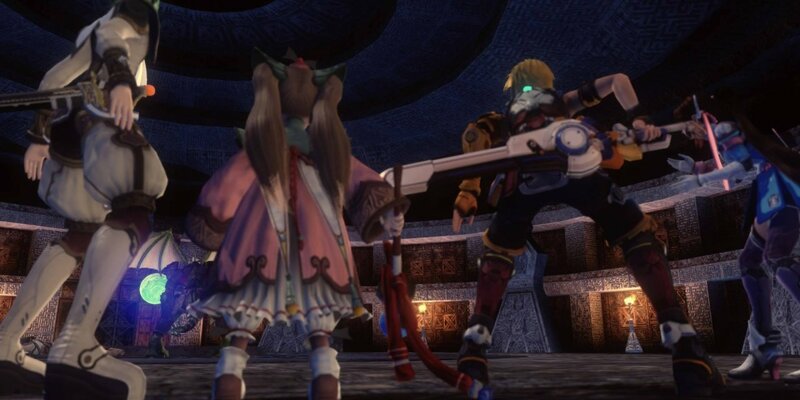 There are many endings to Star Ocean and most will unlock upon completion although some require different approaches to be made in the game with both allies and townspeople you will meet. Also with extra difficulty levels to try out once you have finished the game; this adds replayability to an easily replayable game. It is a game that you can easily invest 70 to 100 hours in and that doesn’t include the optional dungeon and mass amount of side quests. If you want to put 500 hours in then you could also try for one of the hardest platinum trophies known to man and eldarian. Either way for the price the game is worth it just for the experience itself. Summary Star Ocean The Last Hope 4K & Full HD Remaster in my opinion is a great JRPG. While it has received a lot of negatives it has also been praised by many. It is a game that you may or may not like but this remaster has made some of the more annoying issues that people have found less of one and hopefully improving the experience for many. I myself have completed this game four times already and if I didn't have a good enough reason to not play through a fifth time well I definitely don't now.